After the success of the recent slate of Godzilla movies, Toho is looking to start a brand new Godzilla Cinematic Universe. But it’s looking like those plans don’t include a sequel to one of the best Godzilla movies of all time. 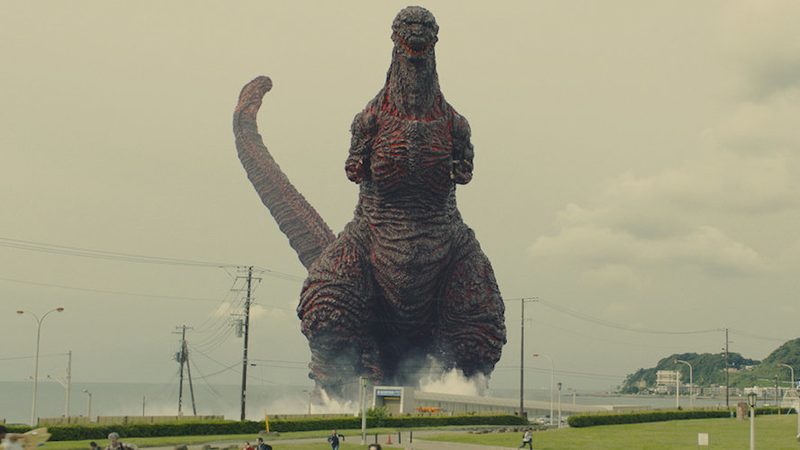 Talking to the Japanese outlet Nikkei Style, Keiji Ota, the “Chief Godzilla Officer” at Toho, the company who owns the rights to the big’ ol nuclear dinosaur in Japan, recently talked about the future of Godzilla, laying out his plans for a shared universe. The future of the series and its forwarding developments are very conscious of the method of “shared universe”. Godzilla, Mothra, King Ghidorah, etc. could all share a single world view much like a Marvel movie where Iron Man and the Hulk can crossover with each other. It is said that each movie can be a possible film production where any one of them could lead a film of their own as the titular character. 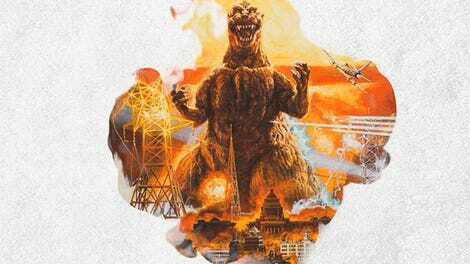 A modern shared universe could be compelling for Godzilla, who, after all, built much of his popular out of a long series of team-up and versus movies with a whole stable of other kaiju. It’s a pity that Anno won’t get another chance to create in the Godzilla continuity he created, but on the bright side, maybe this will give him time to actually finish Rebuild of Evangelion.